Wingate University Women's Soccer is pleased to announce dates for the 2018-2019 ID Camp Series. Late Fee: There is a late registration fee of $15.00. Fall fee will increase 10/1. 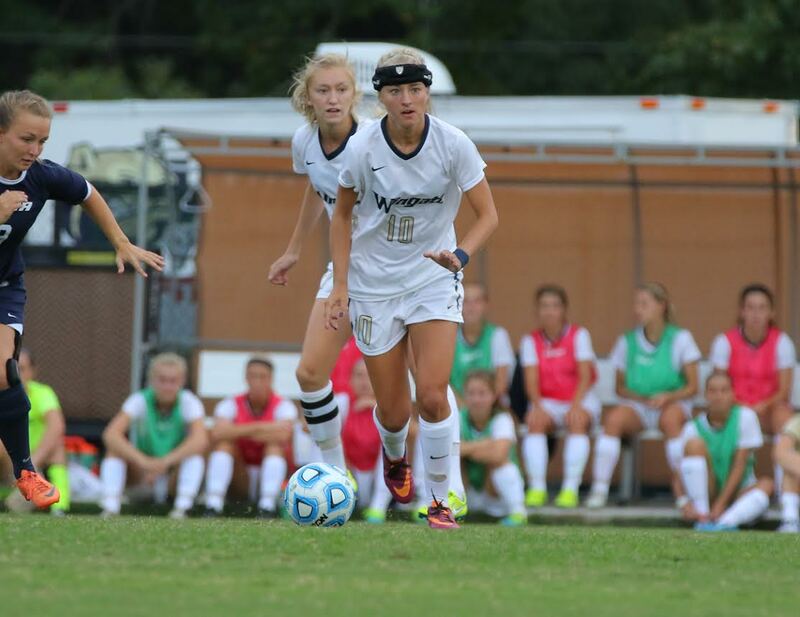 Camp Overview: Wingate University Women's Soccer programs host a Fall/Winter and Spring ID Camp each year. 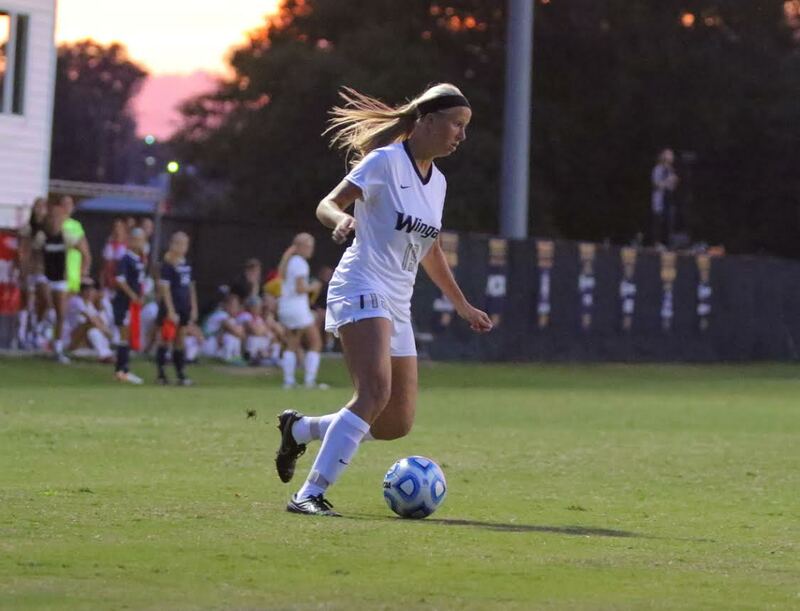 The cost includes training sessions run by highly qualifed collegiate coaches, competitive match-play, Q&A with players and coaches, and a Campus Tour with the Wingate University Admissions Staff.